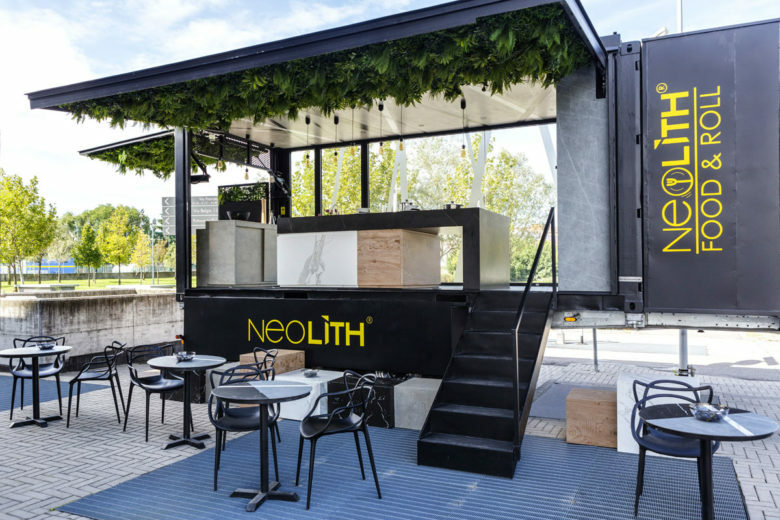 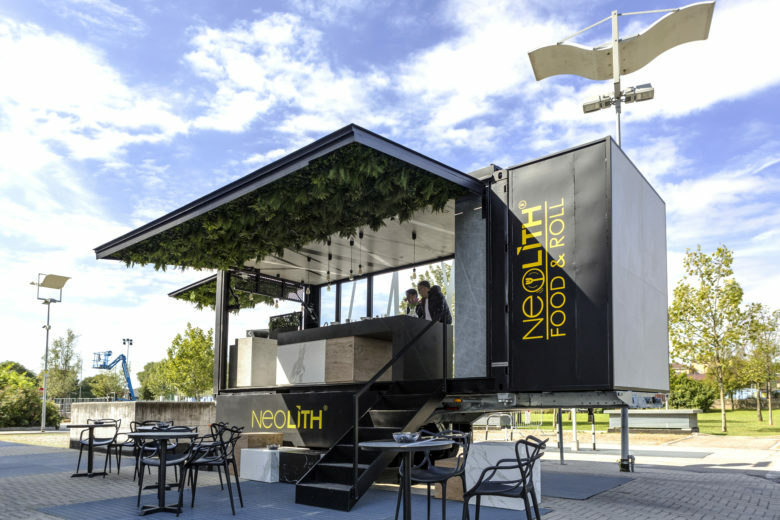 Neolith’s latest gastronomy project Food & Roll is a travelling restaurant, bar and cooking demonstration stage. 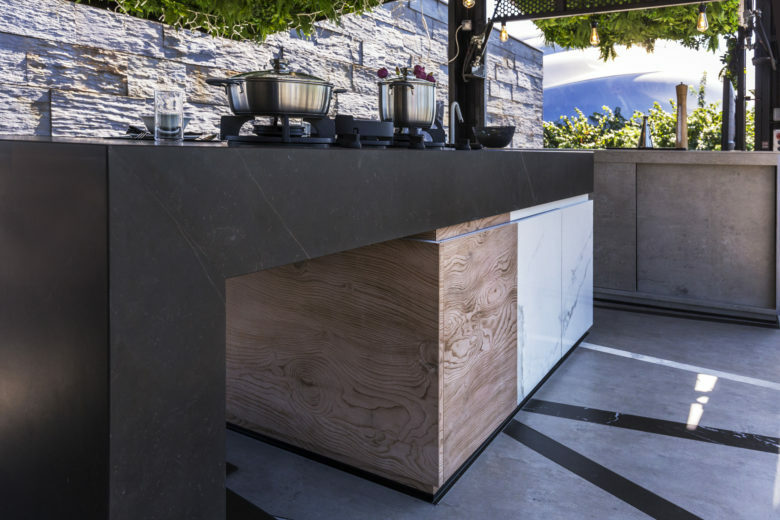 The design plays with shadows and light mimicking the veins and texture of Neolith stone. 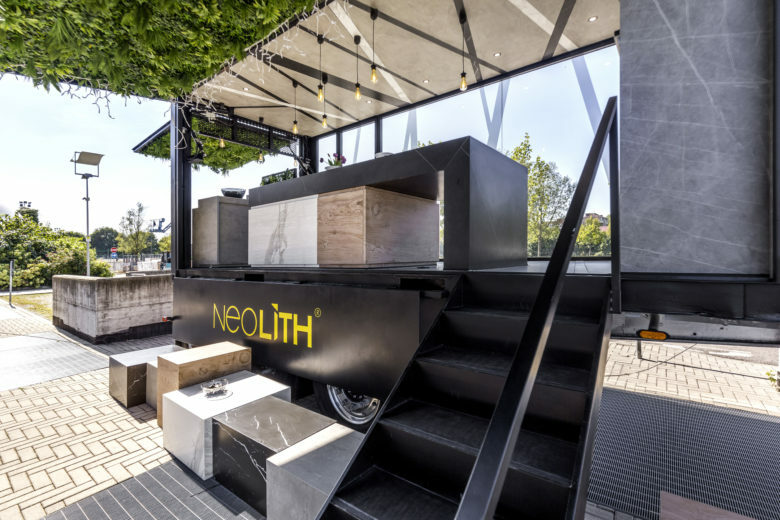 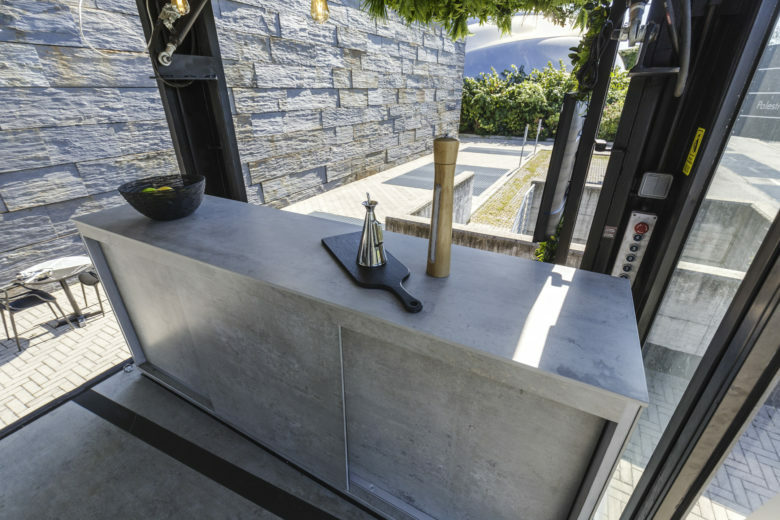 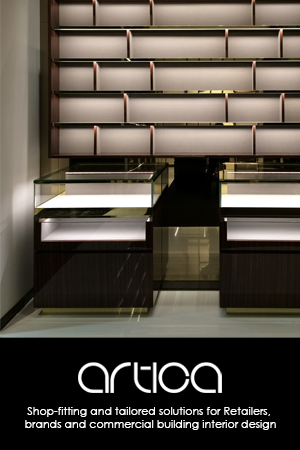 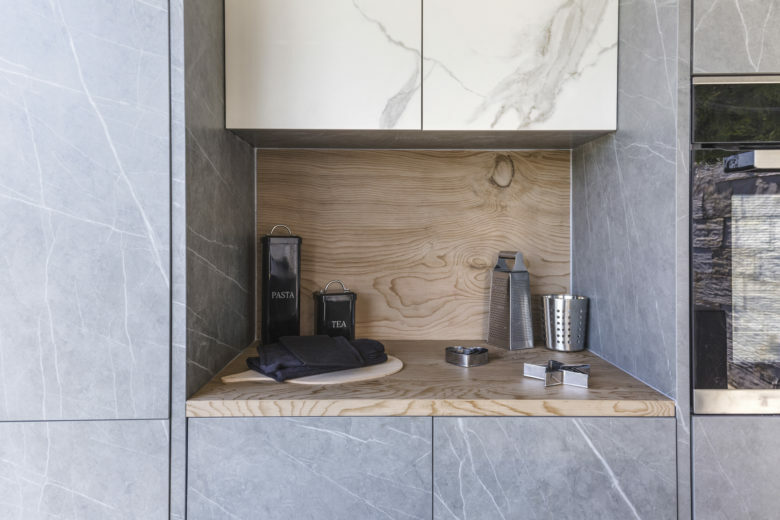 The design showcases Neolith’s extensive range with a broad selection of colours and finishes. 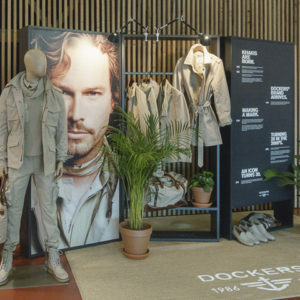 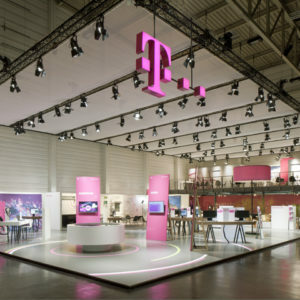 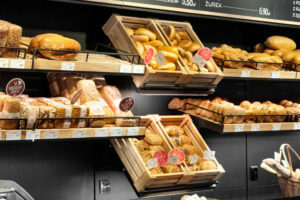 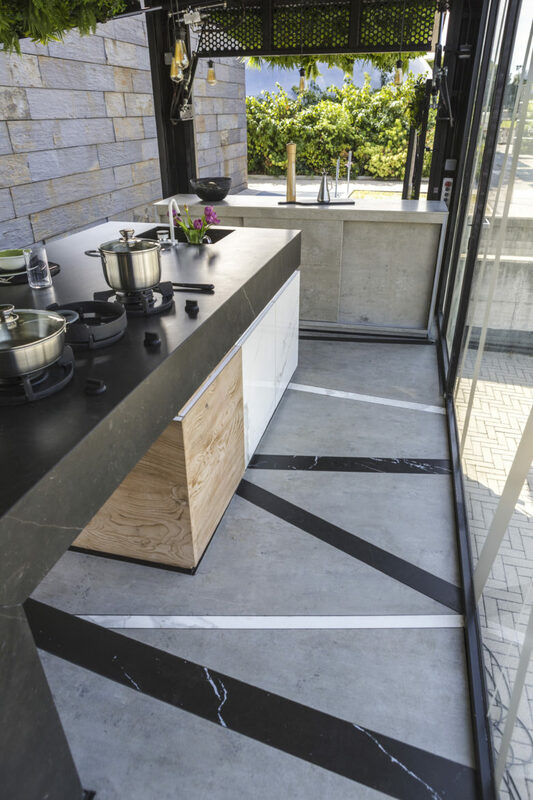 In addition, it highlights the versatility of the product applied to all the different surfaces. 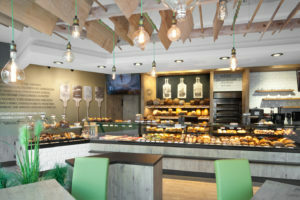 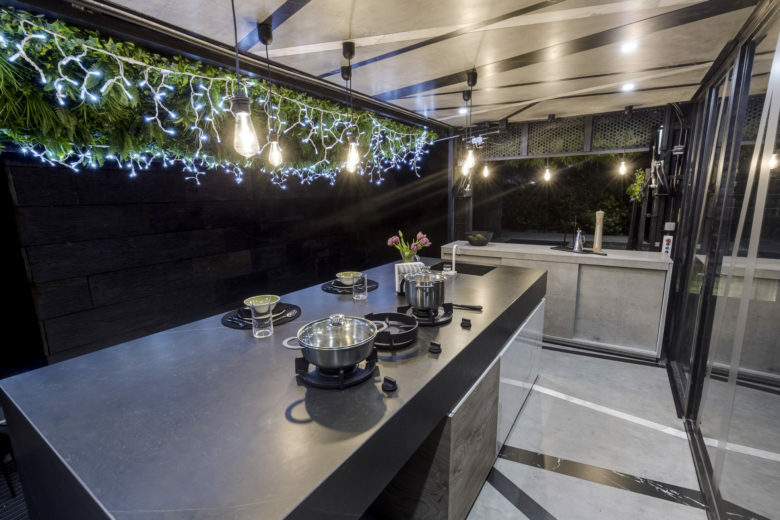 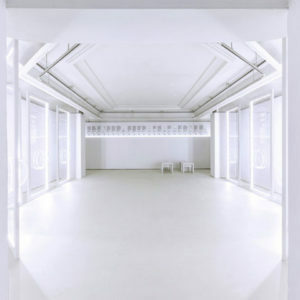 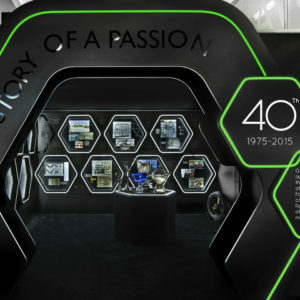 Central to the design are the two opening sides of the container, transforming the limited space of a container to host an audience and giving everyone visual access to the impressive kitchen for live cooking demonstrations. 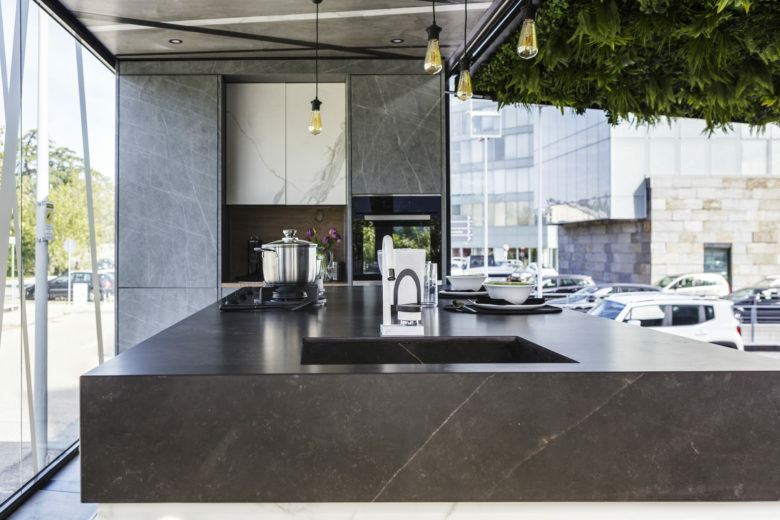 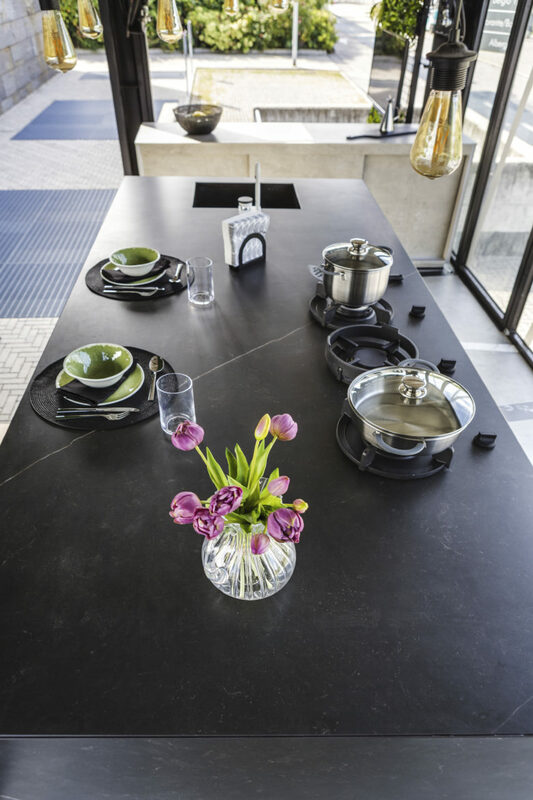 The seating boxes and furniture, also made from Neolith, create a social zone around the kitchen.